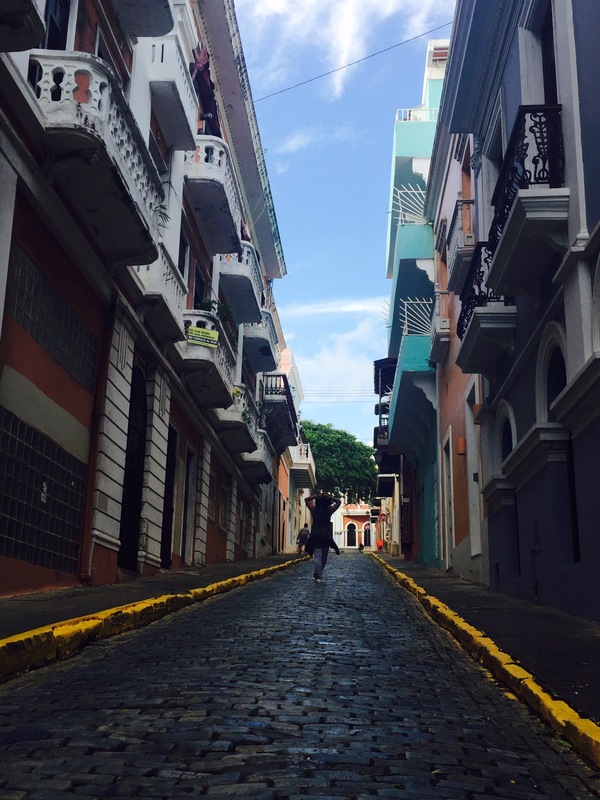 Back in November 2015, a friend and I went on a brief trip to Puerto Rico. I had made plans to fly back to the Philippines a year before for three weeks, to attend a women’s conference and to spend time with friends and family. Around July, I discovered that the conference has been moved to an earlier date and I also needed to stay in the Bay as some pretty special folks were visiting. I just finished Alain de Botton’s The Architecture of Happiness and my trip to Puerto Rico came into full view right away. After sleeping at the airport in Orlando, Florida to catch the earliest flight the next day, we rushed to our hotel to shower, change, acclimate to the city. Our first stop (and the only one I was able to go to): Old San Juan.